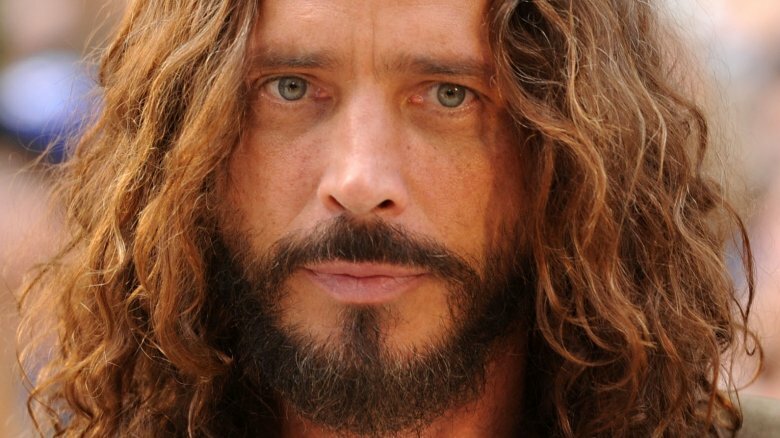 Late musician Chris Cornell's loved ones paid tribute to the Soundgarden and Audioslave artist at the 2019 Grammy Awards. 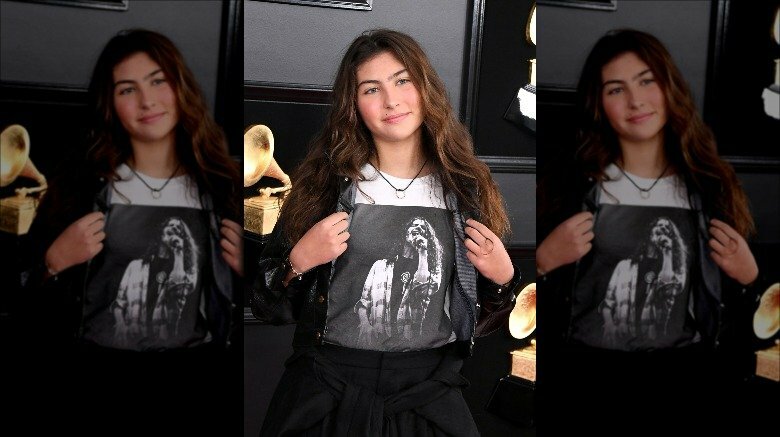 On Sunday, Feb. 10, 2019, Chris Cornell's widow, Vicky Cornell, and their children — 14-year-old daughter Toni and 13-year-old son Christopher — attended the 61st Annual Grammy Awards and used their walk on the red carpet to remember the beloved husband and father, as reported by E! News. Specifically, Toni wore a black skirt, black tights, and black boots and leather jacket along with a white T-shirt featuring a black photo print of her dad during a stage performance. Vicky and Christopher also wore mostly black to the awards show, with Vicky wearing a long black gown and Christopher donning black pants and shoes with a blue jacket. Chris Cornell passed away on May 17, 2017, while in Detroit, Mich. He was just 52 years old. His cause of death was ruled a suicide. However, his family alleged that he wouldn't have taken his life on his own accord and must have been under the influence of drugs. It's worth noting that he had a history of drug abuse. As People reported, Chris Cornell posthumously won a Grammy Award for best rock performance for his song "When Bad Does Good." Toni and Christopher accepted the award on behalf of their late father. Speaking to the press, Toni said, "It was very difficult because, obviously, we miss him so much and we saw him work on this so hard — he was always working on it music [because] it was his passion. She added, "It was really sad in a way to feel like he couldn't be there himself to accept it for something that he was so proud of and worked so hard on. Again, we're so proud of him and it was amazing."